Question: Can I ask for a sideshow from any player playing the hand? Answer: No. You can only ask for the sideshow from the player who has placed the last bet. 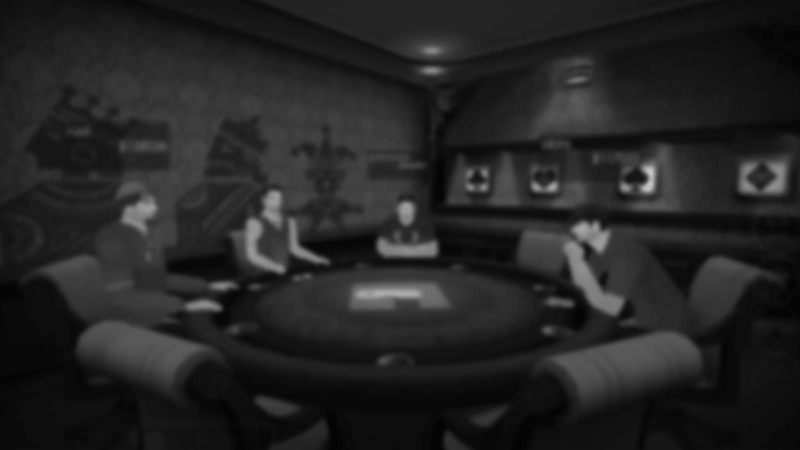 Besides, the sideshow option is available only when the other player who has placed the last bet is not playing blind. Question: I am always loosing. It seems that dealer always gives me weak cards. Answer: Well, it&apos;s really unfortunate that you&apos;re always ending up on the losing side. However, we would like to bring into your notice that card distribution on Gamentio Teen Patti is completely random. There is a possibility that the players you play with are friends and tell each other about their cards. You can try playing on a different table and with different players. We are sure that with right skills, judgement and share of luck, you will begin winning Teen Patti hands. Be rest assured about fair distribution of cards on Gamentio Teen Patti. Question: What are the best hands in Teen Patti? Question: Who is the dealer in Teen Patti? Answer: There is no concept of dealer as such in Teen Patti. For the first hand, a dealer is chosen among the players by dealing any agreed number of cards in anti-clockwise direction. The winner of the first hand becomes the dealer of the second hand; the winner of the second hand becomes the dealer of the third hand and so on. Question: Can we choose a joker in Teen Patti? Answer: Sorry, Gamentio Teen Patti does not have any option to pick a joker. The fate of your hand completely depends upon the rankings of the three cards dealt to you, your skills and Sir, this is What I have fetched from judgement.